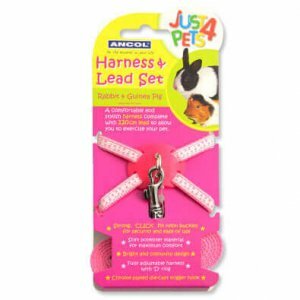 Believe it or not it is possible to take a rabbit for a walk. 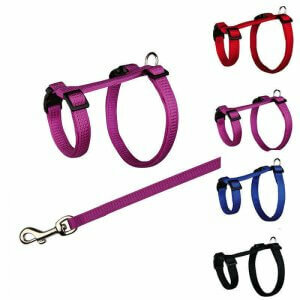 Here at Pet-Bliss we have a selection of rabbit harnesses for sale. 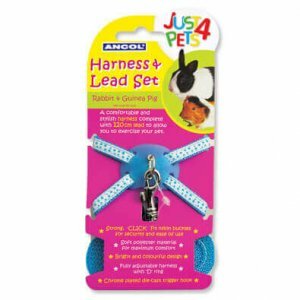 Whether you want a plain or patterned harness for your rabbit; we stock both. 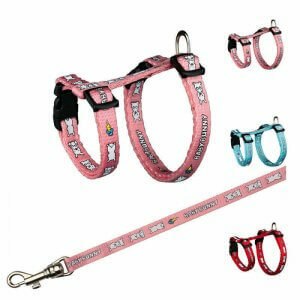 Most of our choices here are of both the rabbit harness and leash type. 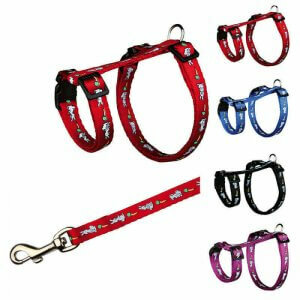 We stock the following brands – Trixie Rabbit Harness, Ancol Rabbit Harness, Supreme Rabbit Harness, and Sharples & Grant Rabbit Harness.